You need a foundation. 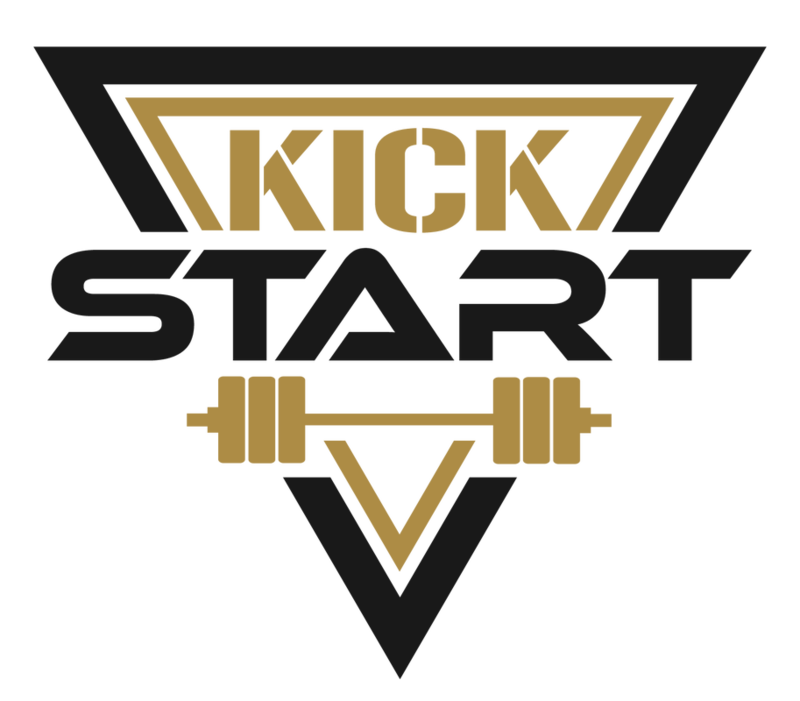 Kick Start is a performance program for beginners with little to no experience with a strength & conditioning program. Starting with this program will make the other tracks (LSPS, Bull Shark, 02, Custom Programs) easier to understand, execute and benefit from. Learn new movements and gain an appreciation for designed dryland training while you work towards equipping yourself with the strength, power, speed and coordination required to make yourself a better athlete. Feel strong, whole and connected to your body. Strength, endurance, accessory and pre-hab training will enhance your body's ability to perform in the pool in all strokes and distances. 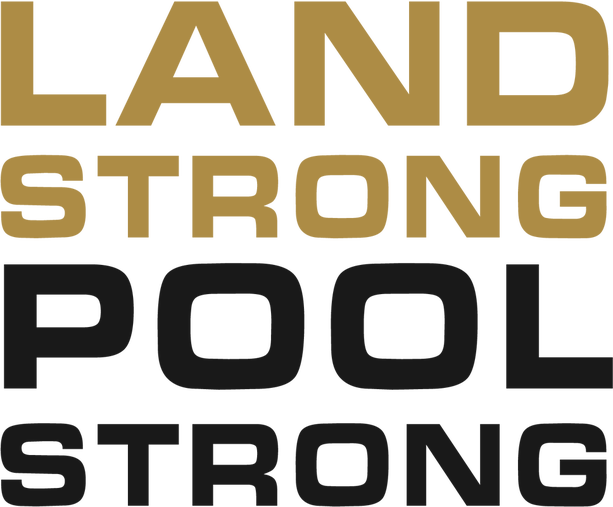 Learn new movements and build a physical foundation for your body to lean on when things get tough in the pool. Sign up HERE or click the button below for more information. Would you be flattered if you were regularly mistaken for a speeding Titanic while swimming down the pool? Do you want to hang your hat on unmatched speed and power in the water? Simply put, this program might be for you if you are looking to pack on some functional muscle and strength. Sign up HERE or click the button below for more information. O2 is an endurance-based program designed to increase the body's ability to perform in the in mid/longer distances. Endurance isn't a "got it, or you don’t" ability. It's a tool that can be developed. Aerobic content will be coupled with new movements that build a physical foundation for your body to lean on when things get tough in the pool. Plenty of "pre-hab" exercises are built into this program to bolster your body and protect it from the grind of your regular pool training. Sign up HERE or click the button below for more information.